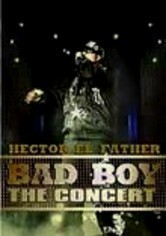 Hector "El Father" performs some of his best-loved songs for an enthusiastic audience in this 2007 concert filmed live in Puerto Rico. 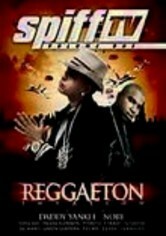 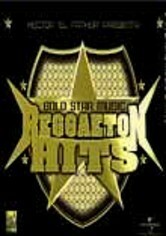 A renowned reggaeton star, Hector has also become one of the most successful producers in the Latin American music industry since rising to fame as a member of the duo Hector y Tito. 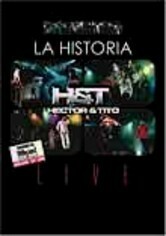 Songs include "Rumor De Guerra," "Maldades," "Noche De Travesuras," "Mayor Que Yo," "Hello Mama," "En Busca De Ti" and many more.